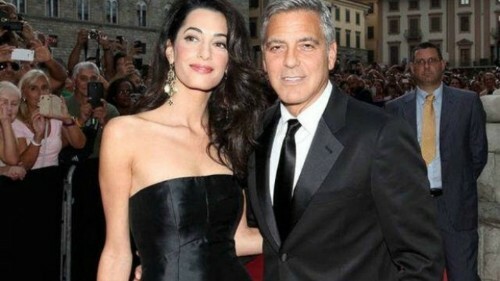 This power couple is setting things straight. 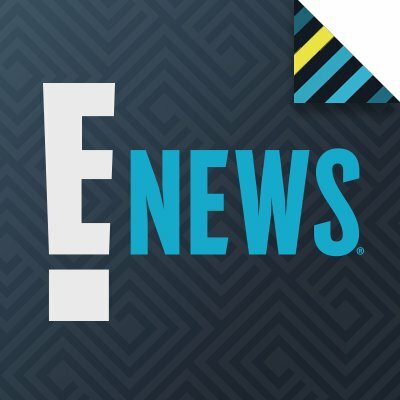 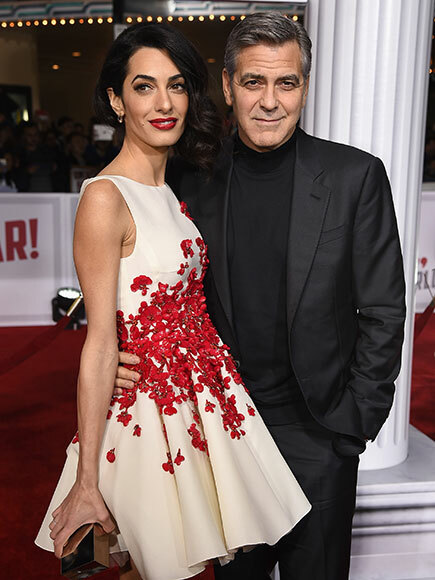 George Clooney is finally putting the pregnancy rumors to rest when it comes to his thoughts on growing a family with human rights lawyer wife, Amal Clooney. 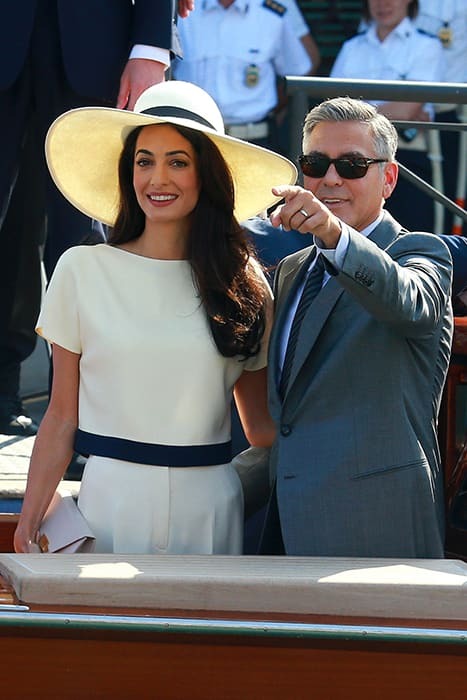 How Did George and Amal Clooney Spend Their First Valentine's Day as Newlyweds? 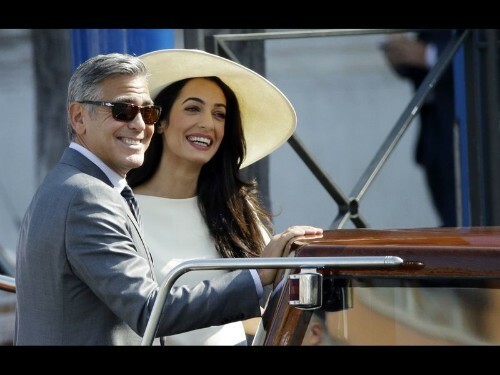 George Clooney and Amal Alamuddin's Honeymoon Continues: Are They Having a Staycation? 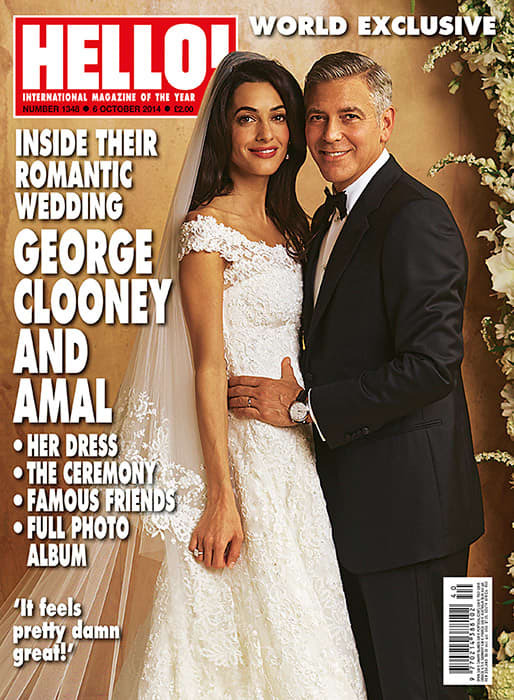 George Clooney and Amal Alamuddin Go on Honeymoon in Seychelles, Report Says, Plus See Their Marriage Certificate!